Photos above provided courtesy of RDafinaK. 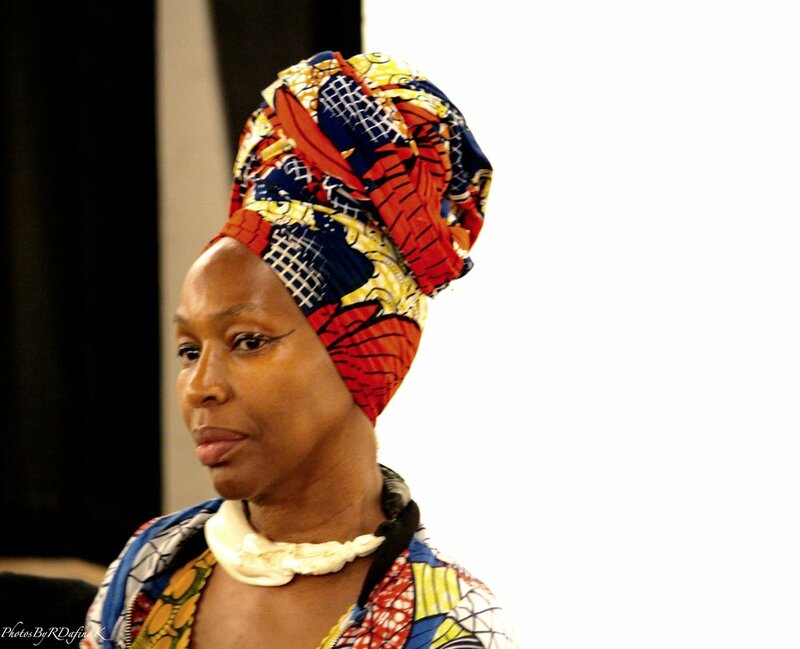 PARTNER EVENT: The Black Woman is God Presents an Artist and Academic Talk at Betti Ono Gallery. BlackFemaleProject and The Black Women is God facilitators will lead a discussion about being Black and female at work in the fields of arts and arts education. 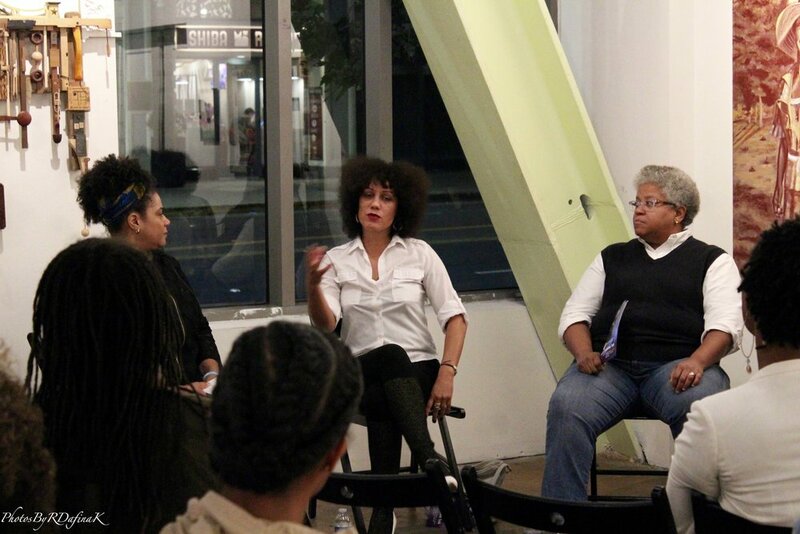 As we expand our partnership with the art collective, The Black Woman is God, we were excited to participate in their 2018 Bay Area workshop series.